The advantage is that an interest only mortgage loan allows the borrower to defer principal payments for that 5 - 10 year period keeping monthly payments low, and potentially freeing cash for other investments, or to meet monthly expenses. Also, during this period, the interest only payments are tax deductible (consult your tax professional, please). The interest-only mortgage has become a popular choice for investors in areas in which rising property values, or high appreciation periods, have made finding positive-cashflow investments particularly difficult. Here's an example, you are looking for a home. Real estate values and prices are rising in the area you're looking at. Simultaneously, your other investments are not doing very well. You might consider an interest only mortgage as the better strategy. But remember, lenders view interest only mortgages as riskier and they will price them higher. Figure 1, above, shows the monthly payment schedule for the loan. The investor pays interest only during the initial period of the loan, then the loan re-amortizes to pay the $100,000 principal balance over the remaining years. Is expecting high levels of property appreciation. The primary risk to the investor is being left with negative equity if the market value of the property decreases, since no principal is paid during the interest-only period. The general real estate market declines and selling is not immediate. 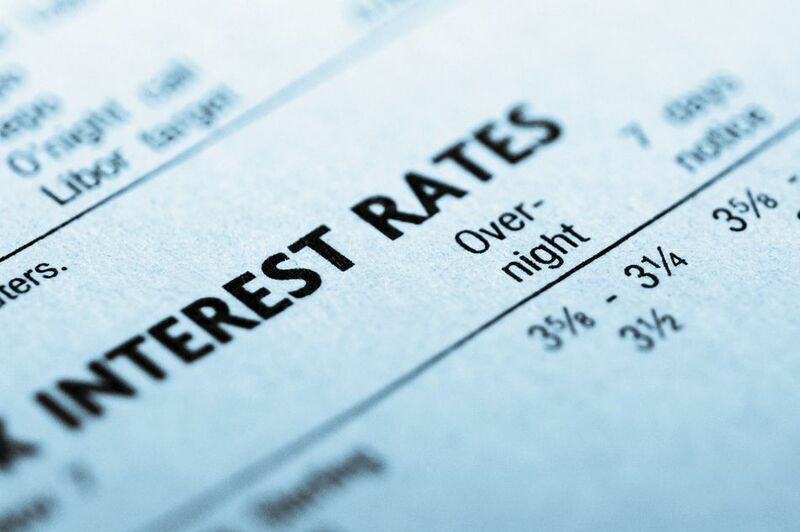 It is difficult to predict what interest rates will be if the principal is re-amortized. The Author: Chris Smith is a real estate investor, founder of an online reference for investors and real estate professionals and has published articles in Corporate Finance Magazine, Euromoney, and the Business Journal Network. I wanted to update this article post-crash. It's now 2016 and the housing market is still recovering from the crash that began in 2006. There was a lot of finger-pointing to place blame for the crash, and one of the targets was lax lending policies. Mortgage companies were blamed for lending to people who shouldn't have gotten a mortgage, or to those who got mortgages they couldn't afford. I don't thing interest-only mortgages were a factor, as they're a pretty special niche used a lot by investors. However, some of them did go under because they were too highly leveraged. As with many creative loan types, the interest only loan became almost non-existent after the crash, but it's back in the mainstream these days. It does serve certain legitimate investment niche strategies well.